Aaron Fillmore was locked up at the age of 19. Now 41 years old, he has spent his entire adult life in prison. For over 17 years, he has been held in solitary—locked in a cell 23+ hours a day, with no meaningful social contact. In 1998, Aaron was involved in a scuffle involving several prisoners and guards. Aaron’s arm was broken, and a guard received superficial cuts. As a result of this incident, Aaron spent five years in solitary. However, once he finished is disciplinary sentence, he was immediately reclassified as an “Administrative Detention” prisoner, and kept in solitary. He was given no notice of the charges against him, no hearing, and no meaningful opportunity to contest his continued placement in solitary. For most of the last 17 years, Aaron has received ZERO disciplinary reports. No one has ever told him what evidence the Department of Corrections is relying on to keep him in extreme, prolonged isolation. On June 2nd, Aaron joined with five other prisoners to challenge Illinois’ excessive use of solitary confinement. 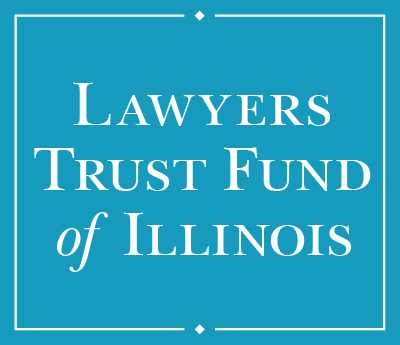 Represented by the Uptown People’s Law Center and pro bono attorneys from the Chicago based Winston & Strawn law firm, Aaron filed what is styled as a class action case in federal court in southern Illinois. 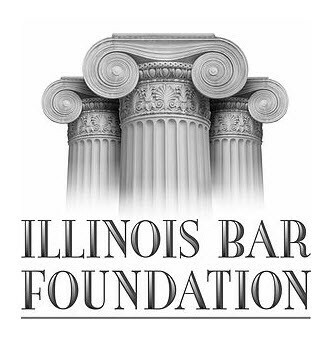 The case does not seek damages; rather, it asks that Illinois be required to reform its use of solitary. 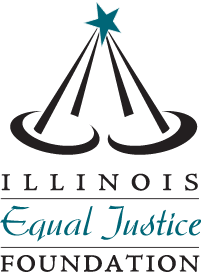 Illinois holds approximately 2,300 people in solitary. 680 of them are serving terms in solitary of over a year; 218 are serving terms in solitary of over ten years. Contrary to popular belief, prisoners are not sent to solitary for heinous crimes of violence. Rather, most prisoners are sent to solitary for minor infractions of a long list of petty rules that govern every aspect of a prisoner’s life. Over 1,600 people were sent to solitary for “violation of rules;” 1,500 for “unauthorized movement” and 1,500 for “disobeying a direct order.” Over 1,300 people were sent to solitary for “insolence” (that is, talking back to a guard) and 500 for failing to report to a job assignment (what on the outside is known as missing a day of work). Only a tiny fraction were sent to solitary for violent conduct. In contrast to these trivial acts of misconduct, the damage done to people held in solitary is well documented. 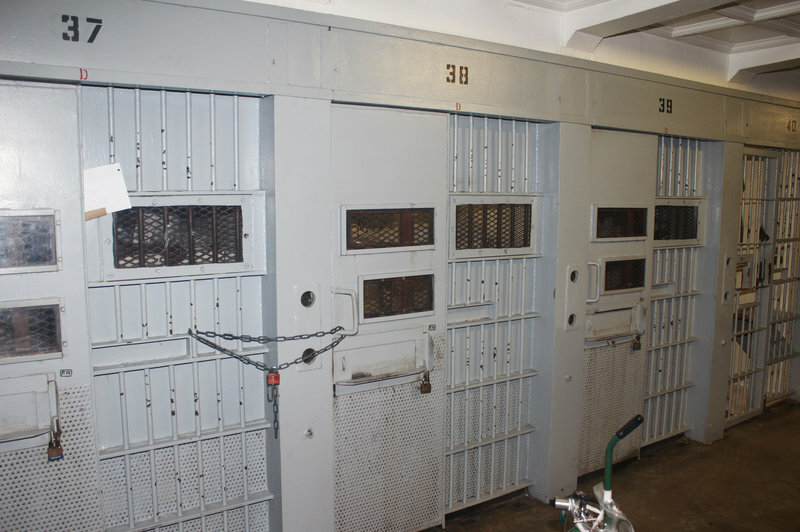 The rate of suicide in Illinois’ solitary cells is nine times that of prisoners in general population. The rate of mental illness is much higher in solitary. And the effects of solitary do not go away. Years after release, former prisoners continue to experience symptoms of Post Traumatic Stress Disorder, anxiety and depression. Even those without a formal psychiatric diagnosis have an extremely difficult time dealing with crowds. Put simply, solitary destroys people’s ability to deal with the world. The United Nations has declared that holding people in solitary for more than 15 days is torture. Yet Illinois routinely sends people to solitary—not for 15 days, weeks or months; it sends people to solitary for YEARS. Other states, including Colorado, New York, California, Iowa, Maine, Mississippi, and many others have recognized that solitary makes little sense penologically, while inflicting serious harm, and have acted to dramatically reduce the use of solitary. 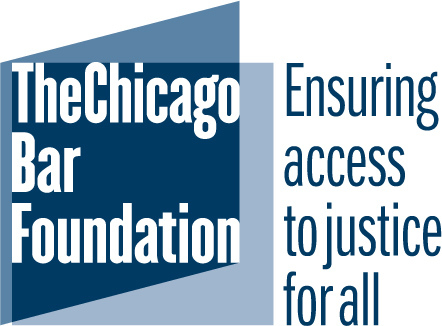 Illinois, by settling this newly filed case, legislatively, or through the Department’s own actions, must join this movement, and stop torturing those held in our prisons.